Between November 24 – December 15, 2012 the delegation of 5 U.S. Mentors (U.S. organizations: Mahoning Valley Organizing Collaborative (MVOC), Community Voices Heard (CVH), Sunflower Community Action (SCA), Harriet Tubman Center (HTC), ACCESS/National Network for Arab American Communities) participate in 3-weeks trip in Hungary, Slovakia, and Romania or Bulgaria. They all contributed a lot to the success of the program in every country. They spent the time with learning about the political, economical, cultural environment in each, and contributed to successful workshops, presentations, small group discussions, consulting etc. and strengthen the friendship and collaboration with 16 alumni and have workshop and interview meetings with candidates of the delegation for the next program. New! 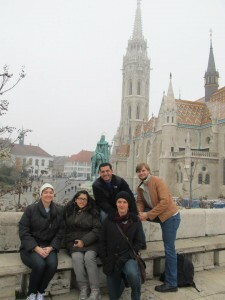 Opportunities for U.S. organizations to participate as U.S. mentors in the European – U.S. community organizers exchange (Deadline is extended and we still take applications in January 2013! 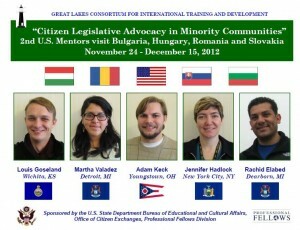 Organizations and individuals who are actively involved in the legislative process and/or policy-making through their work in government, civic education organizations, citizen advocacy groups, community activists, or community organizers who work with minority populations are invited to apply for participation as a local hosting organization in any parts of the U.S. and/or U.S. mentor interested to travel overseas. 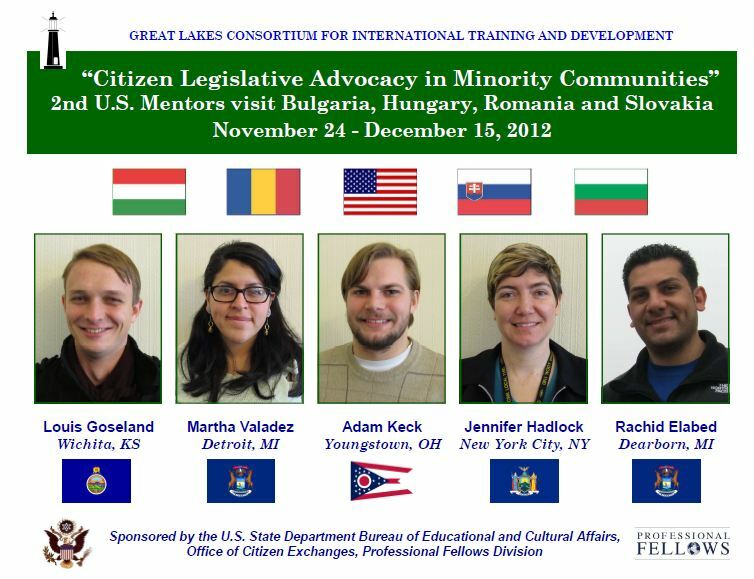 We encourage professionals and their organization to submit their application for participating in an exchange program with participants from four Central and Eastern European countries.